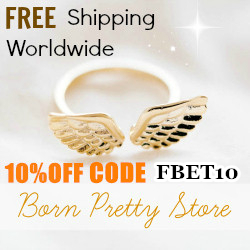 I discovered a new online store dealing with clothes, accessories, beauty items, etc: Stylebest. Scarpa o Profumo? Shoo Fragrance!